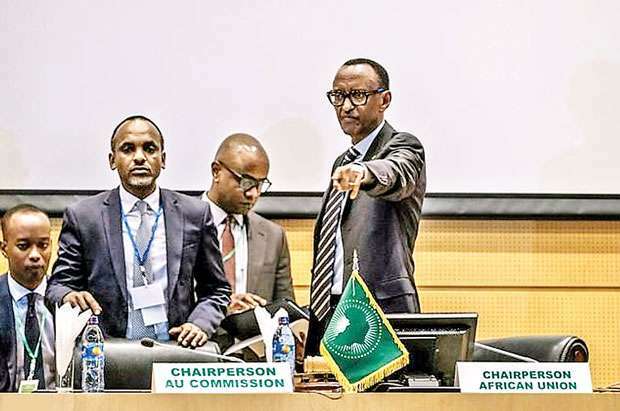 The African Union (AU) has called on authorities in the Congo to delay releasing the final results of the recent elections following reports of vote rigging. The bloc met Thursday in Ethiopian capital Addis Ababa and concluded there were “serious doubts on the conformity of the provisional results, as proclaimed by the National Independent Electoral Commission,” an AU statement said. “Accordingly, the heads of state and government called for the suspension of the proclamation of the final results of the elections,” the statement added. Fayulu had already appealed to the country’s highest court to order a recount, a matter it is now deliberating. Several international media outlets reported Tuesday that leaked voting data showed that Fayulu had definitely won at the polls on December 30. Britain’s Financial Times (FT), as well as France’s RFI and TV5 Monde, said they were leaked full voting data - which had not yet been released - and that analysis showed the man announced the winner by the electoral commission last week, Felix Tshisekedi, actually lost.